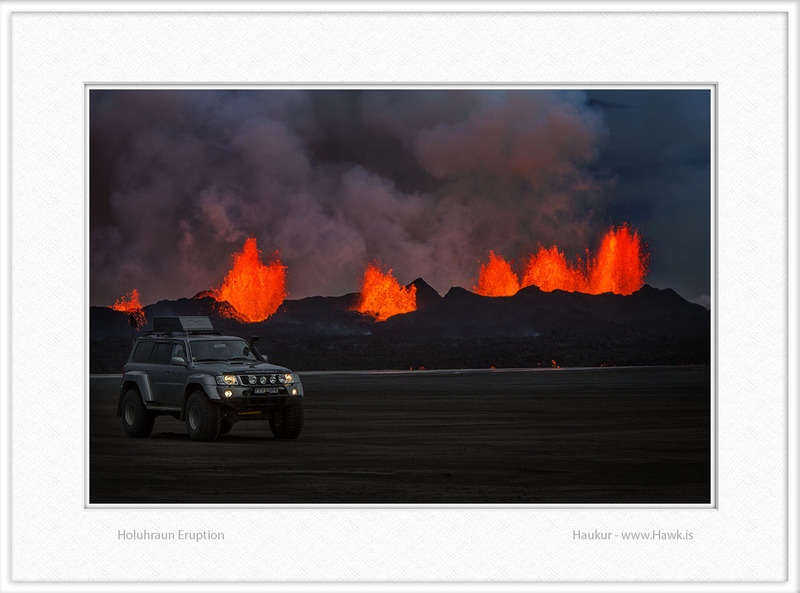 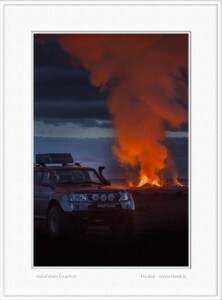 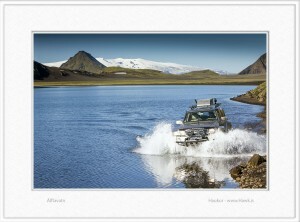 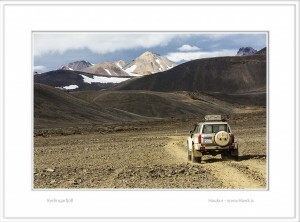 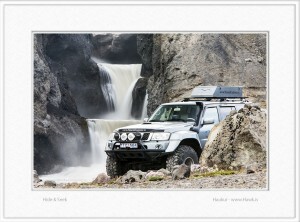 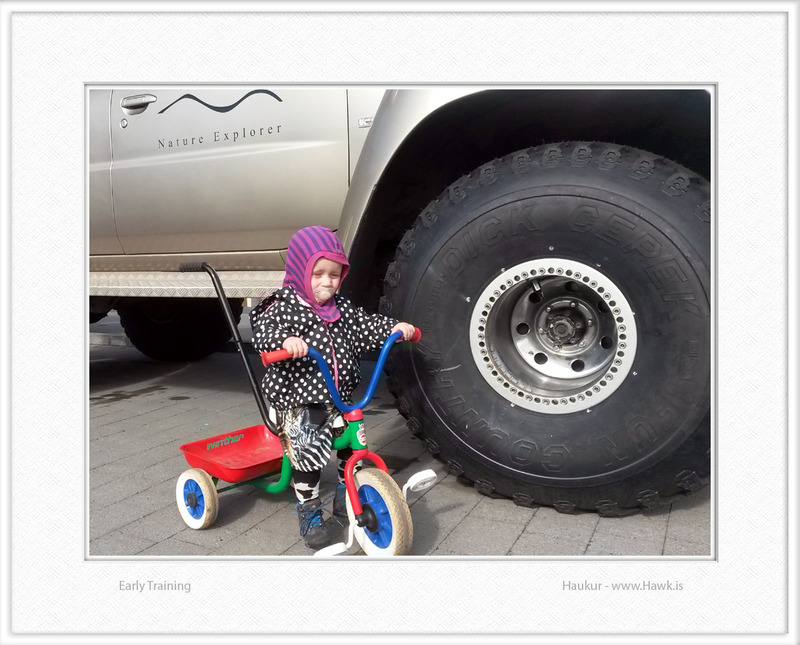 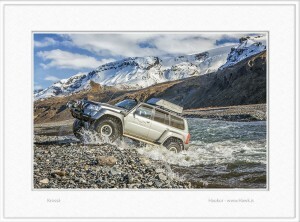 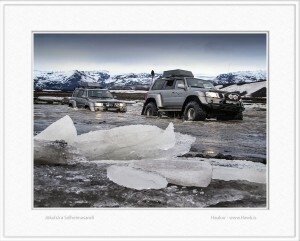 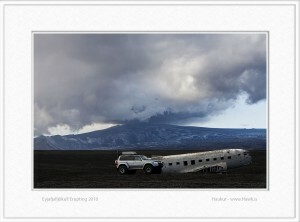 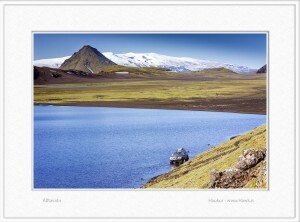 Photographs of various 4×4 tours in Iceland, crossing un-bridged rivers and other fun 4×4 driving. All photographs are taken on marked routes and tracks. 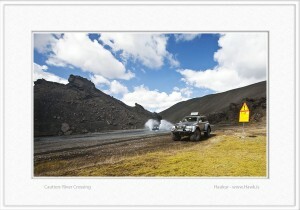 Some tracks that were open a few years ago are now closed. The photographs of the eruption were taken on a photo mission for CNN so we had a permission to enter the area. Note: All off-roading is illegal in Iceland – meaning going off marked routes and roads is illegal, except when driving on snow because then there is no damage to land or flora. 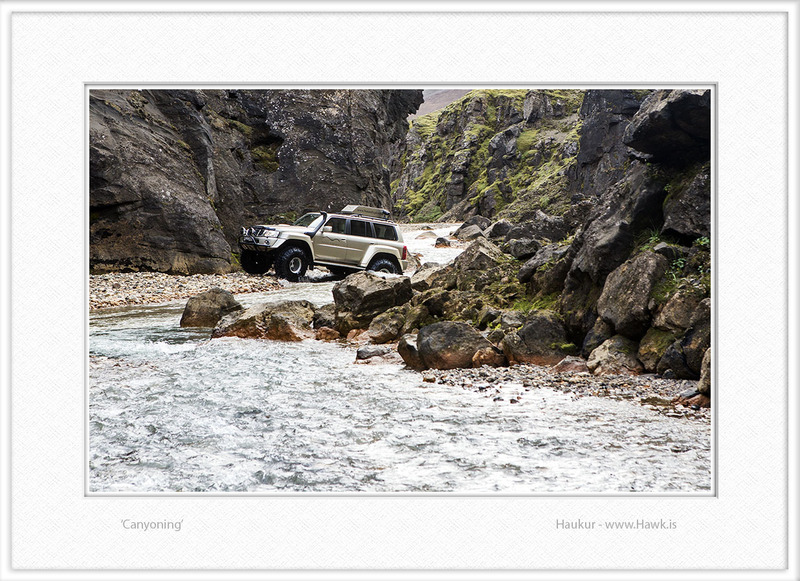 We respect the law and nature and encourage all to do so too.